The Clue Town Books are a series of puzzles that reveal scavenger hunts throughout the most notable areas in Georgia. 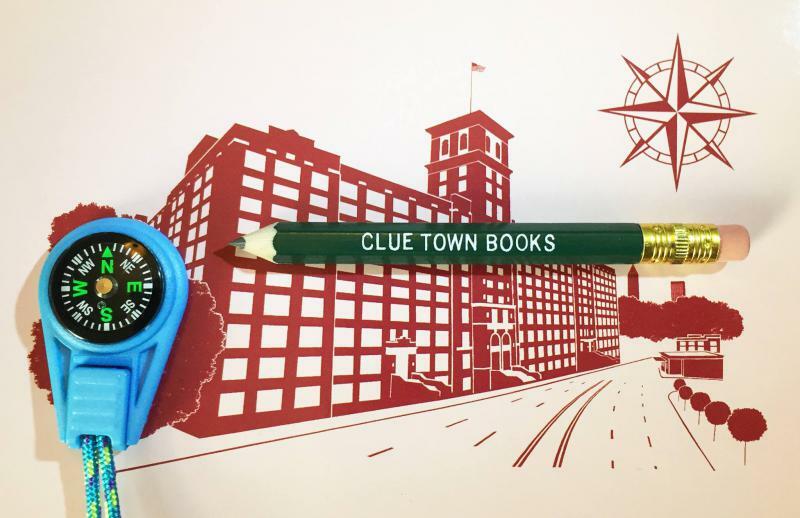 We also sat down with Jay Carlson, the creator, to discuss the background, current use and future of Clue Town Books. His children, Mae and Bruce, also made a special appearance to talk about their stay-at-home dad’s business.